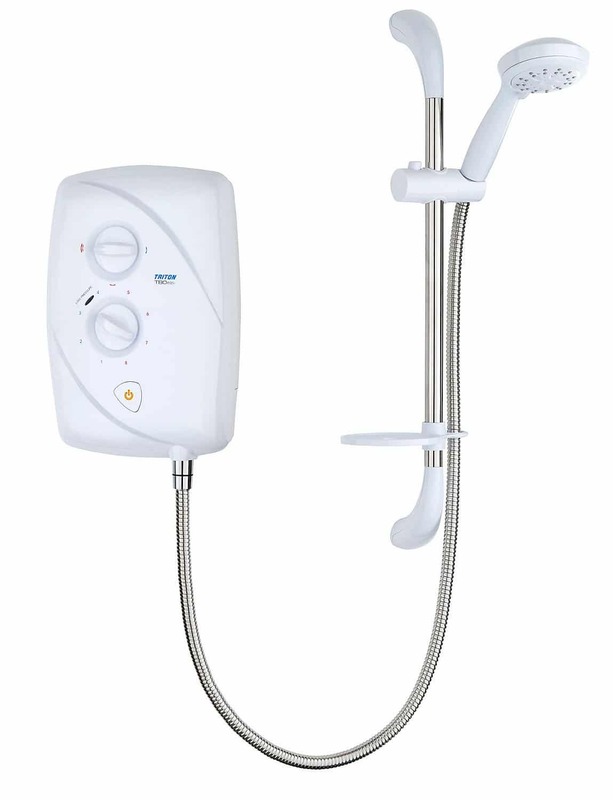 Electric Showers offer a perfect solution for quick high powered washing, however these devices are both powerful and delicate and must be installed correctly and to all 17th edition rules and regulations. RCD protection is required for all new installations, and recommended for all existing shower units. We can advise on the best method of install or upgrade that you may require.